Looking for a new web hosting service? 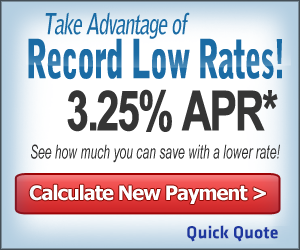 Need a small business loan? Chance to win a trip to New Orleans! How much can you earn with Smorty? Are you normal or nuts? Need extra caffeine to blog? Another “get paid to blog” site is SnapBomb, where you can get paid for writing posts on your blog. You will find a number of opportunities from advertisers who want you to write about their products and get paid for it. However, when you write posts, remember that they must contain original content written by you and should be at least 150 words long. Moreover, write quality posts so that advertisers will like your posts and remember you. Payments are made via Paypal.